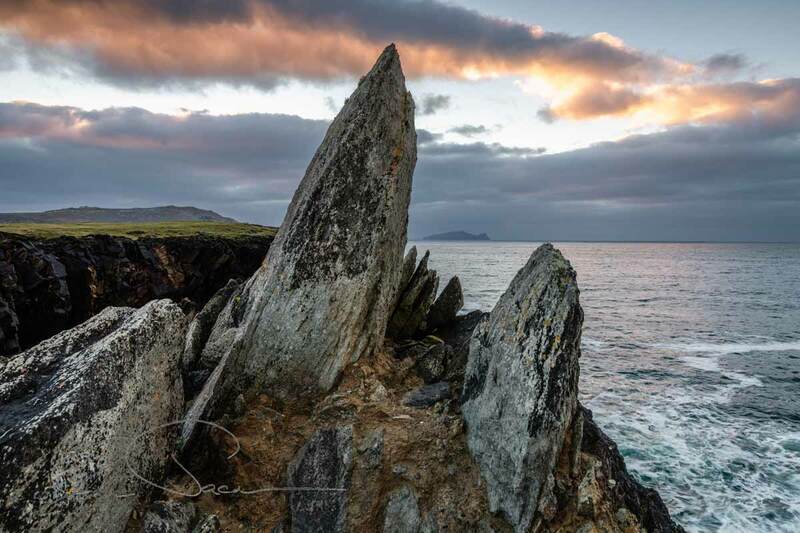 While touring and visiting many stunning locations across the Dingle Peninsula in Co. Kerry Ireland, this relaxing and slower paced photography workshop will give you the confidence to come away from your automatic settings and discover the creative controls of your camera. While we’ll ultimately aim to cover as much as we can from our Beginners workshop, due to the more relaxing pace and touring aspect of this workshop, a 2 day tour is generally recommended to cover everything . Where possible, each day is carefully planned to finish at a fabulous location for sunset and dusk. Although we visit many more fabulous places on this workshop, the overall pace tends to be more relaxing and is ultimately set by the time, you or your group wish to take to explore all the different locations we visit. The slower pace of this workshop along with the added element of touring does lead to a mellow and more tranquil learning experience. If you’re learning with a mirrorless or DSLR camera, a duration of at least 2 days is recommended to cover all the possible topics that are covered during our one-day beginners’ workshop. We’ll also finish each day experimenting with some low light and long exposure photography as we head towards sunset and dusk. 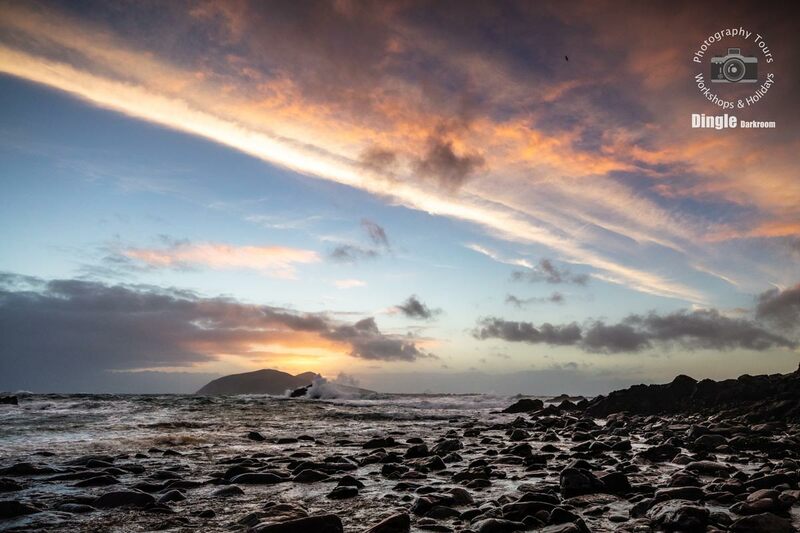 We can either collect you from your accommodation on The Dingle Peninsula and begin the workshop or meet you in Dingle at an agreed place and time. During the winter months and shorter days, this workshop can be split into 2 sessions on different days or even held as a more relaxing weekend break. 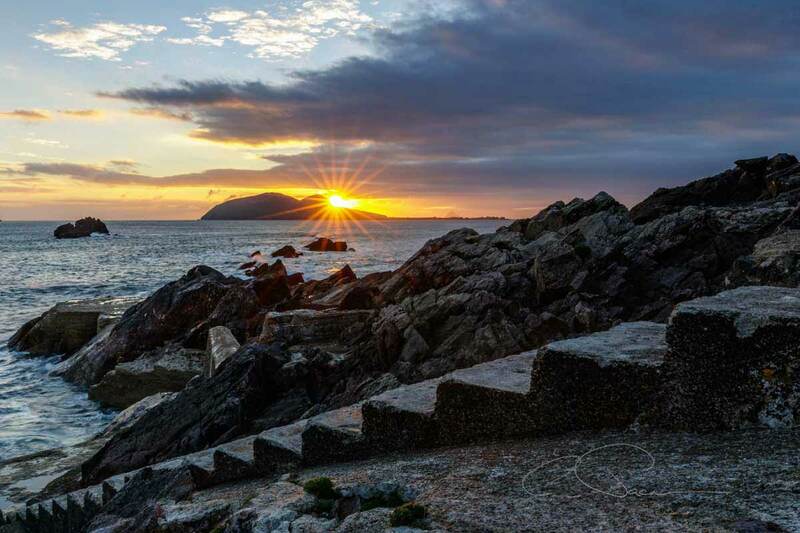 If you’d rather take a more concise beginners workshop around the Dingle Peninsula or indeed another area, please see our Beginners Photography Workshop. Please check the Information page for everything else.